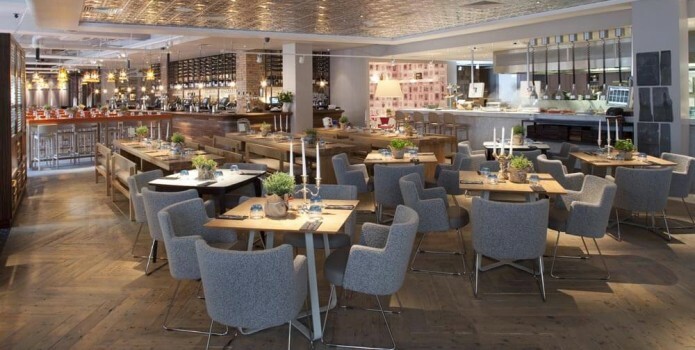 The Anthologist is a deli restaurant and bar that has much to offer. One can grab a traditional English breakfast at morning and afternoon tea at midday. 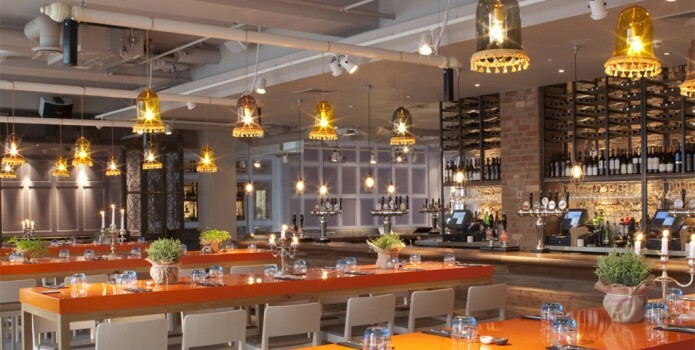 The Anthologist also offers 2 cocktail bars for that perfect after work drink. 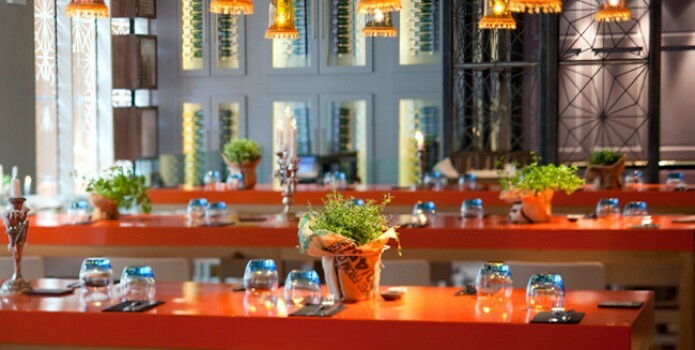 A whimsical and upbeat venue with that modern vibe yet not too fast paced is difficult to come at, in this busy part of the city. With a décor that stands out and a quirky lighting as the backdrop, the interior of this place is one up for a fun filled day. With over 200 glasses of perfected cocktail creations, the array of combination for your night is limitless. 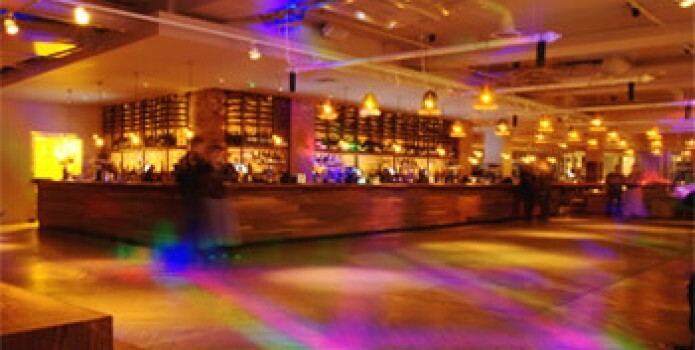 Enjoy it while partying hard on their DJ nights, as most yuppies and mid aged people flock to this hip London hotspot. This certain speakeasy vibe is what brings most of the loyal patrons back as well as guests looking forward to having a fun filled night out. The food lineup here is exceptional as well. With marvelous gastronomic delight prepared at the kitchen, expect full flavors flowing as you partake in their delicious dishes. 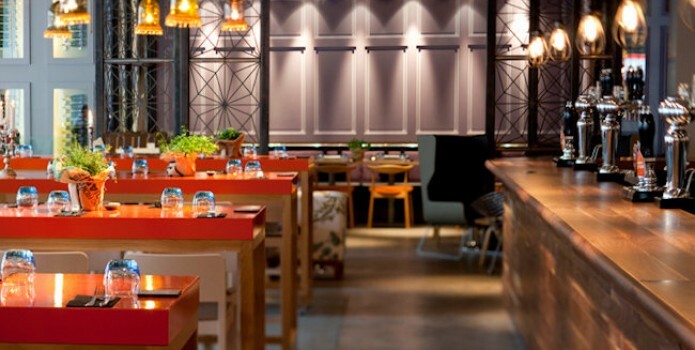 Truly a perfect spot for that romantic date, or just chilled out after work party, the Anthologist has the perfect solution for you. Book with us and seal that nigh out, truly one out for the books.